The weekend is for really meaning to make your house look nice before your sister comes to visit but knowing you probably won’t. But since she has four kids, your house will still look like less of a disaster than hers does. Also, video games. Last night I started Wolfenstein 2 again so I could check out the Wyatt timeline, though it shames me to admit I am doing a playthrough that doesn’t involve Fergus. Nevertheless, here we are. I might also jump into Hitman to refresh myself before the new campaign next week. 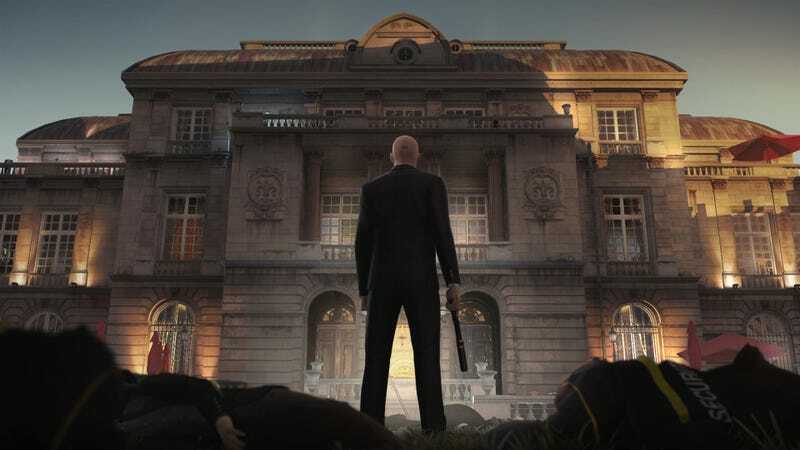 I am pretty excited for more Hitman!